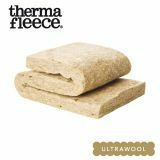 When looking for insulation, there are a range of natural alternatives on the market that are available to choose from. 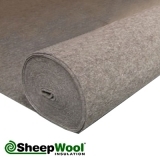 Sheeps wool insulation is used for both thermal and acoustic insulating applications. 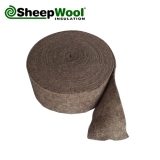 Sheeps wool is a natural, sustainable, renewable, theoretically recyclable material and totally biodegradable that does not endanger the health of people or the environment. Here at Insulation Superstore we have a range of natural sheep wool insulation from, including a variety of products from SheepWool Insulation and Thermafleece, leading brands in the natural sheep wool insulation market. 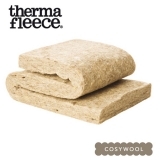 Thermafleece is considered to be one of the UK’s leading natural and recycled insulation providers for both traditional and modern construction projects. 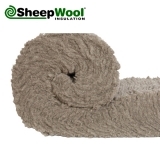 Their CosyWool range provides you with all round performance and value for money – the wool rich blend gives you the full benefit of sheep’s wool, but with enhanced performance, durability and sustainability. 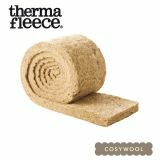 Additionally, the CosyWool range of natural sheep wool insulation reduces transport costs by up to 50% because it is packed tightly until unpacked, when it regains its original thickness. 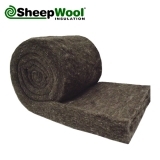 SheepWool Insulation uses 100% pure sheeps wool to create an environmentally friendly and healthy natural wool insulation product. 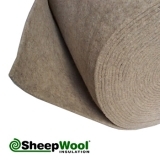 They do not use any binders or glues, making them 100% wool, and create insulation that performs well thermally and acoustically, whilst also helping to regulate humidity and aid air purification.